‘A work of extraordinary relevance in today’s troubled and volatile times’. ‘A gentle, wise and helpful companion as we try to make sense of the conflicts in our world.’, Ram Gidoomal CBE, Chairman of Traidcraft, Stewardship and Cotton Connect. ‘A thought-provoking and engaging book’, Air Commodore Mark Leakey, former Director Armed Forces’ Christian Union. Click here to buy from Amazon in your own country! 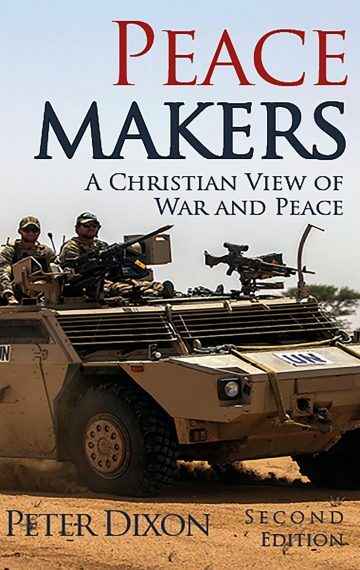 Of course, you can also order Peacemakers at your local book store. Quote the title, author and ISBN 978-0-9935080-7-3.